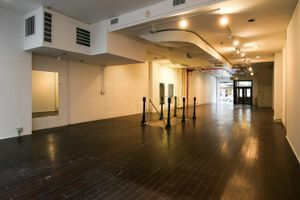 Comprised of 2,500 sq ft on the ground level and 1,000 sq ft in the raw industrial style basement, which lends character and authenticity. 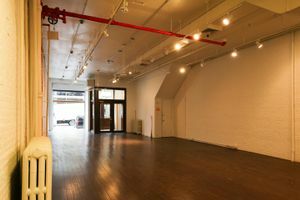 It boasts 25 ft of continuous frontage, 17 ft ceilings, and track lighting. 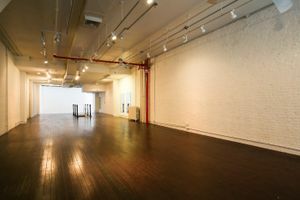 The décor is classic to Lower Manhattan with dark wood floors, and alternating white walls and exposed white brick walls. 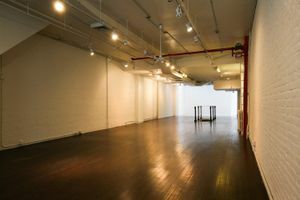 Amenities include A/C and heating, electricity, storage room, and restrooms. 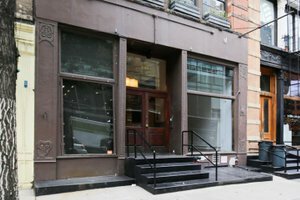 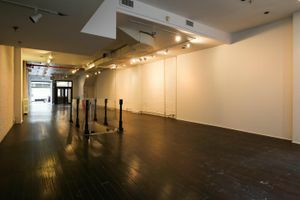 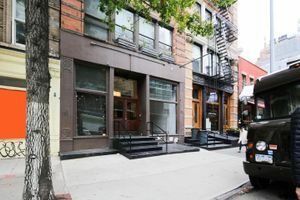 This space is located in a prime area of Soho and is surrounded by designer retailers, popular stores and galleries and benefits from high foot traffic from a demographic of shoppers.